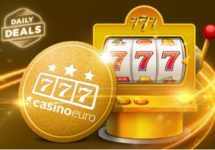 Claim an awesome reward every day! 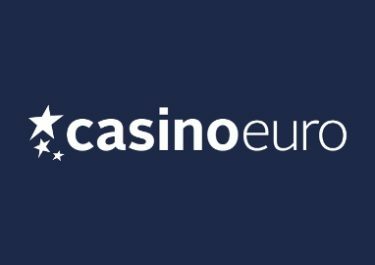 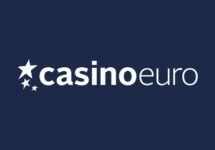 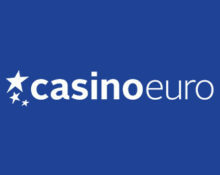 Start Christmas off with a bang with the festive calendar at Casino Euro. Every day they will have an exciting new offer that you won’t want to miss. 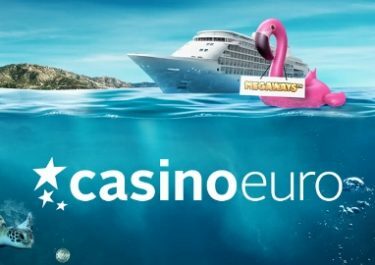 There will be great deals such as Free Spins, with and without deposit, Cash Raffles, Deposit Bonuses, Cashback and so much more. 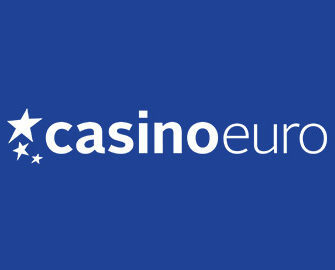 Be sure to visit Casino Euro daily to collect your festive surprise!